At 1800 watts (3 horsepower), it produces silkier smoothies and soups than other blenders that are twice as expensive. For an idea of how powerful it is, it pulverized an iPhone on the Ellen Show. It’s the ultimate master of all blender. It can make smoothies, soups, milkshakes, margaritas, ice cream, batters and much more. It’s also powerful enough to pulverize ice cubes. If you are looking for a dedicated margarita machine instead, we recommend the Margarita Girl. The Cleandblend blender does the work on your ice cream maker, juicer, coffee machine and several other appliances. 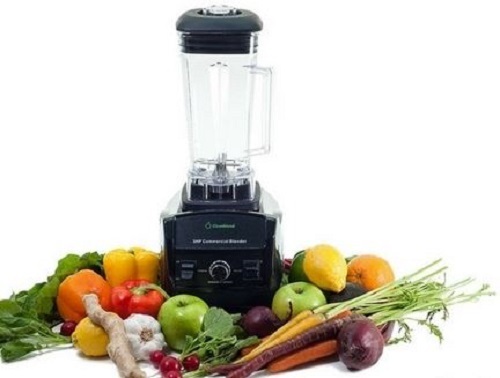 Thanks to the powerful 1800-watt motor, you can blend or grind almost anything including nuts, ice cubes, vegetables, frozen fruits and so much more. This makes it a handy appliance to have in the kitchen. You can go from making a cup of cappuccino for breakfast to blending a vegie smoothie for your mid-morning snack to making ice cream for the kids in the afternoon. Want some soup or sauce for dinner? The Cleanblend blender can make it. Feel like making some pancakes for the family? You can prepare the batter in no time using the blender. This level versatility is surprising considering that it costs half the price of brands like Vitamix and Blendtec that have the same functionality. The Cleanblend blender uses eight stainless steel blades to blend and pulverize whatever you put into it. 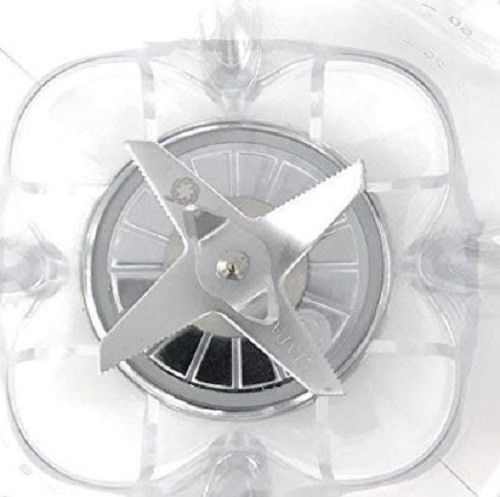 You don’t need to remove the blades to clean them unlike some other blenders. Just add dish soap and some water to the blender and blend for 30 seconds. Using the dial on the base, you can select among several speed settings. It doesn’t have as many speed levels as a Vitamix but for most blending applications at home, it’s good enough. A pulse button next to the dial provides more control over the consistency of your smoothie or soup. The blender also comes with a tamper wand that is handy when you are blending things like kale. The stainless steel blends can handle just about anything without warping or bending. They’ll provide great service for years. But it’s not just the blades that determine a blender’s longevity and reliability. The jar matters a great deal too. The original Cleanblend blender used a thin plastic jar. In 2017, they upgraded to a much more durable Tritan plastic jar. It can handle anything including ice and nuts without cracking. The motor is also designed to withstand years of heavy use with burning out. As a guarantee that the Cleanblend blender will last long, the manufacturer provides a 5-year warranty. You can also buy an extended 10-year warranty from their official website for $75 (great value, in our opinion). As several customers have noted, they really do honor the warranty. If by accident you got a lemon blender that develops problems after just a few months, they will happily replace it with a new one. The Tritan plastic jar holds enough smoothie for the entire family. It’s a bit taller than standard blender jars but still fits perfectly under most kitchen cabinets. To make sure it will fit on your kitchen counter check that you have more than 19” of clearance under your cabinet. A clearance of more than 22” is better to give you room to operate the blender. 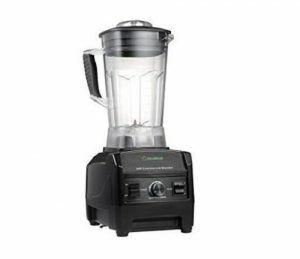 For the amount of power it puts out, the Cleanblend blender is surprisingly quiet compared to brands like Ninja Chef and Blendtec. You can still carry on a conversation, albeit a little louder than usual, when blending something. It also won’t wake up your neighbors next door. 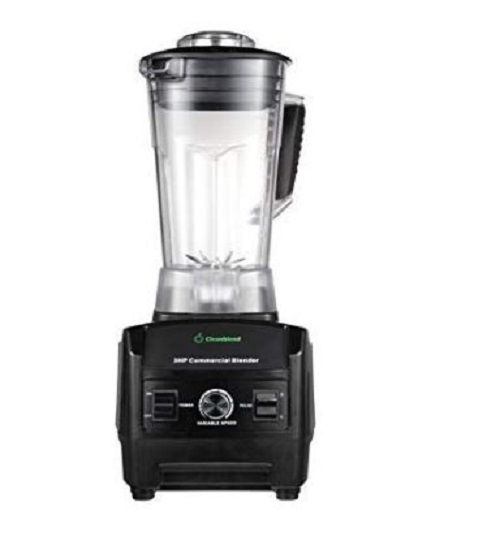 The Cleanblend blender currently has a rating of 4.4/5 from over 600 customer reviews. That’s pretty good for a brand that is not Vitamix or Ninja. Like us, many customers were surprised at the power and functionality they got for the price. There are also those who had a bad experience with the blender, mostly because they got one from a bad batch. 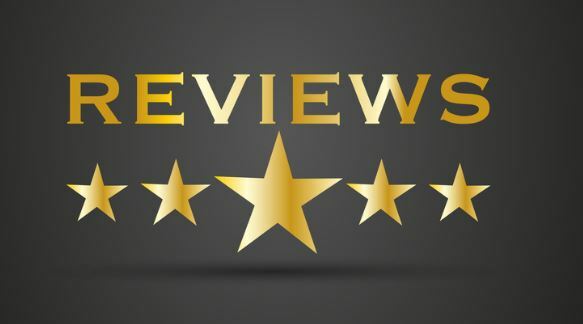 But they still rate it highly simply because of the company’s excellent customer service. The company promptly replaced the blenders at no cost. Most customers who bought this blender wanted a cheaper but capable alternative to the pricey Blendtec and Vitamix blenders. They were satisfied with what they got. If you are not ready to go for a Vitamix blender, as good as they are, this is the next best alternative. It delivers the same powerful and versatile functionality for way less money. Tagged cleanblend 3hp 1800-watt commercial blender, cleanblend blender.